Find all Star Residential Vehicles. Star EV got its start from a global outsourcing and distribution company – JH Global Services, Inc., whose mission was to seek opportunities and import and distribute products and/or services that were currently in demand in the marketplace. 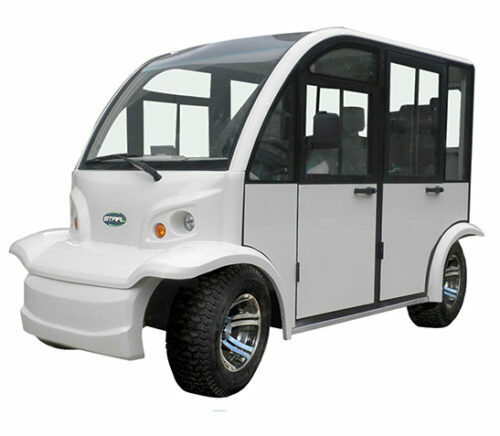 The company identified an opportunity in the golf and electric vehicle segment, and thus, Star EV was born. 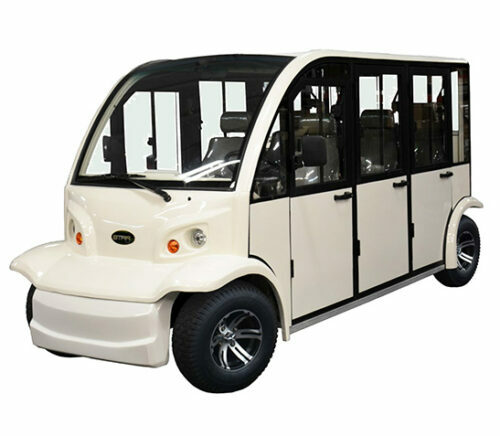 Initially targeted towards the green movement and aging Baby Boomer generation, Star EV is now a successful company with more than 50 models and products in its roster that are all in high demand in various industries. 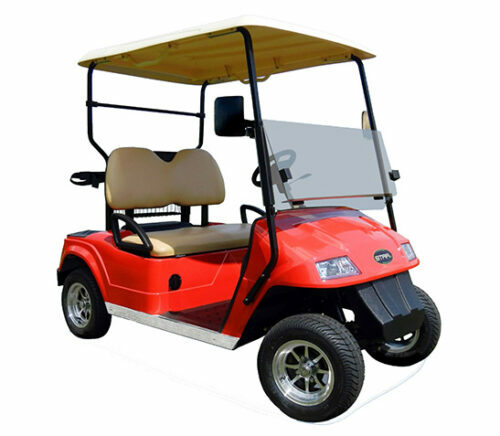 Golf Cars Unlimited currently offers a number of Star EV residential golf cars. Are you unsure which one is the right fit for you and your family? Then let us help you choose one, read on to find out the model that is best for every need and requirement. 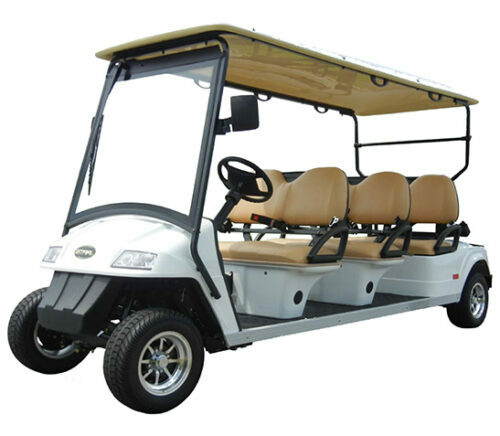 You need a modern and comfortable residential golf cart that can accommodate your whole family. 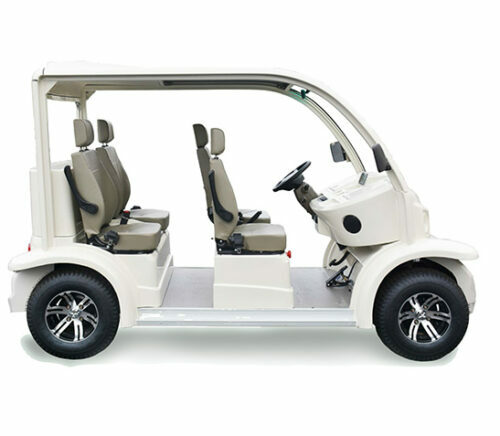 If you need a spacious and comfortable residential golf car that can seat your whole family for all your errands, then Star EV’s Magellan series is right for you. 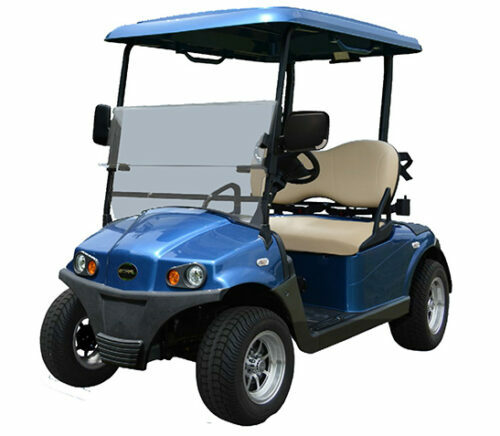 It comes with a powerful motor, Curtis controller, front independent suspension, and advanced braking system – guaranteeing a reliable and safe ride for you and your family. 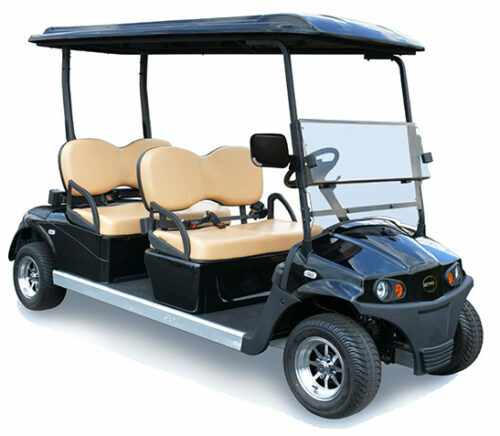 The Magellan comes in four models: the Magellan 2+2-AC and Magellan 4-AC that both seats four passengers, the Magellan 4+2-AC that seats six passengers, and the Magellan 2-AC that seats two passengers. 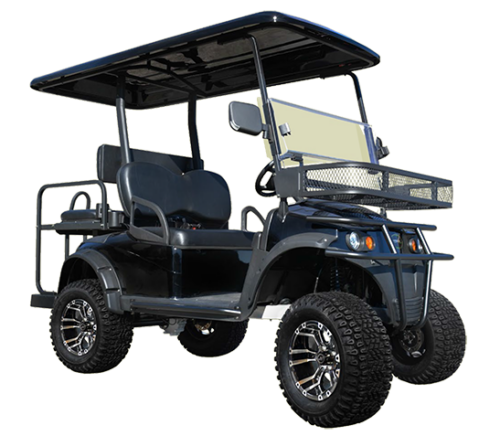 You need a residential golf car that can handle any terrain. 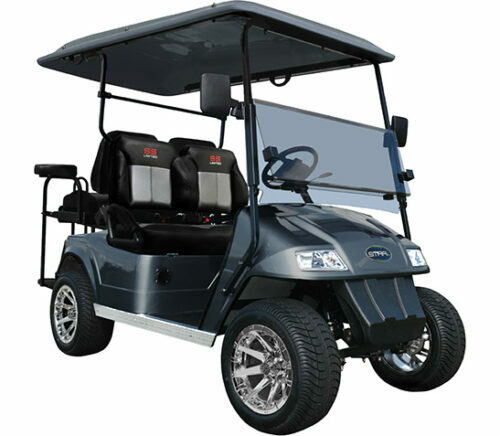 Star EV’s Sport and Diablo series are both powerful golf cars – with mighty motor engines, generous ground clearance, sturdy chassis and comfortable suspension makes any model under the two series it perfect for any kind of terrain. The Sport comes in four models: the six-seater Sport 2+2 and Sport 4+2, the four-seater H-Series Sport 48-4H, and two-seater H-Series Sport 48-2HCX – so every family member is sure to get a comfortable seat. On the other hand, the Diablo comes in two models, the Diablo 2+2 that seats four passengers, and the Diablo 4+2 that seats six passengers. You love vintage cars. 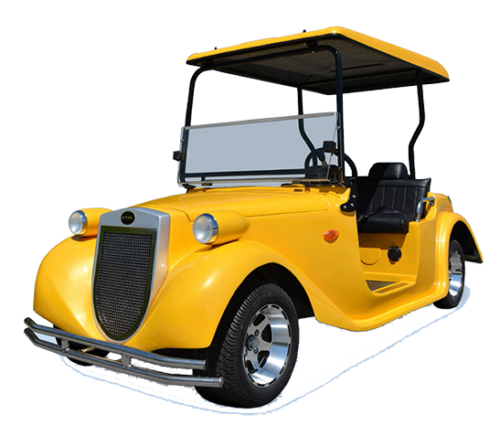 Translate your love for all things vintage even with your residential golf car with Star EV’s Roadster series. The Roadster’s vintage look and feel is guaranteed to turn heads wherever you may go. 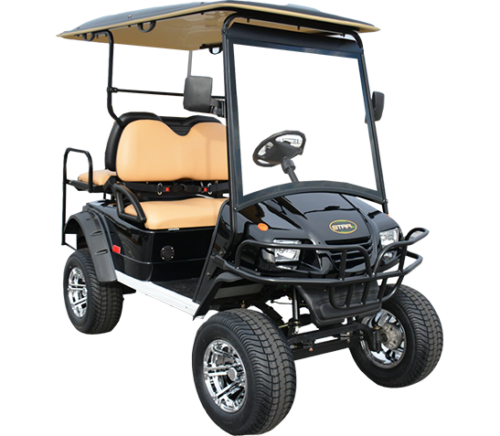 At the same time, its 7HP AC motor, eight 6V batteries, rack and pinion steering, Curtis controller, and ample hood trunk storage guarantees that it can handle any road and terrain. 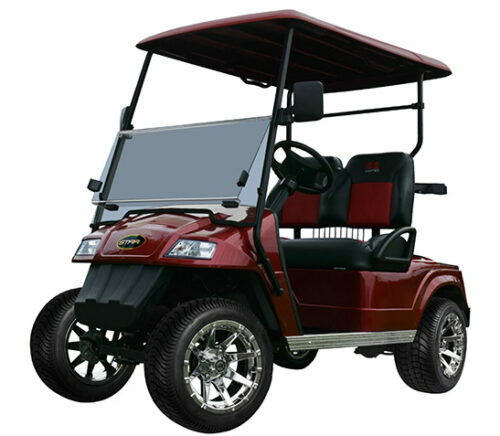 The Roadster comes in two models: the Roadster 2+2-AC that seats four passengers, and the Roadster 4+2-AC that seats six passengers. 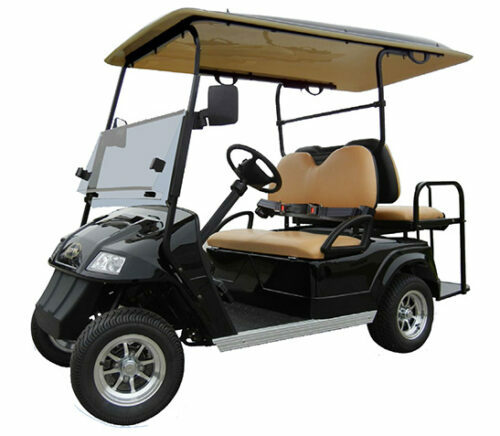 You are looking for a reliable classic residential golf car that comes in a number of options. 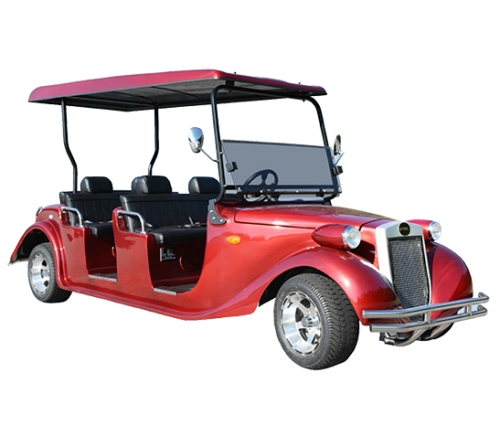 If you are looking for a classic and stylish golf car with a sturdy build, comfortable seating, powerful motor, efficient battery system, and that offers a number of technologically advanced features and add-ons, then Star EV’s Classic series is for you. Additionally, the Classic comes in 16 models – so you are sure to find one that best fits your needs and seat all your family members. The Classic comes in the two-seater Classic 48-2 SS Limited, Classic 48-2, Classic 36-2 SS Limited, and Classic 36-2; four-seater Classic 48 2+2 SS Limited, Classic 48 2+2, Classic 48-4, Classic 36 2+2 SS Limited, Classic 36 2+2, and Classic HD 48-4HCX, and Classic HD; the six-seater Classic 48 4+2 SS Limited, Classic 48 4+2, Classic 48-6, and Classic 48-6 that also offers a space and ramp for a wheelchair; and eight-seater Classic 48 6+2. 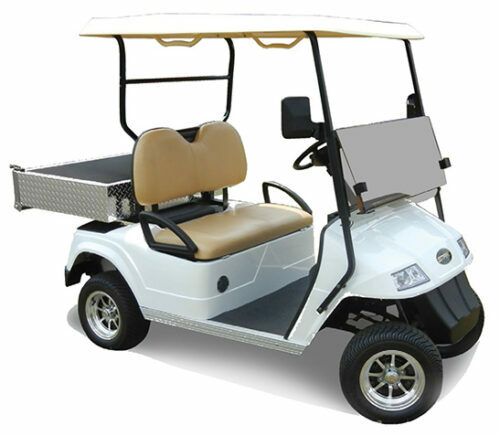 You need a comfortable residential golf cart that is perfect for long trips. The modern, stylish, and spaciously built Ap series is ideal for extended drives. Its adjustable armrests, deluxe stereo and CD player with two speakers, and adjustable front row backrest will ensure that you and your family are comfortable and appropriately occupied even during a long, and boring drive. The Ap series comes in four models: the Ap 48-04 and AP 48-04 D that both seat four passengers, and the Ap 48-06 and Ap 48-06-D that both seats six passengers. 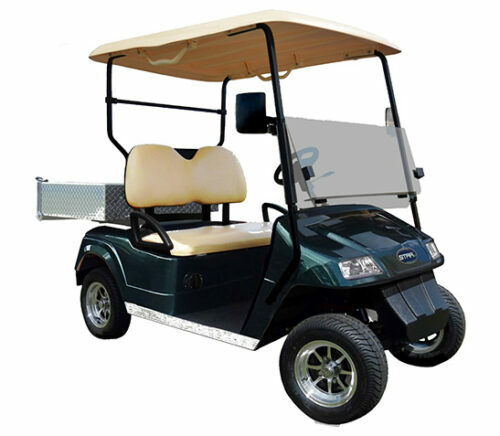 You need a residential golf car that can also fulfill your hauling needs. Star EV’s H Series and C Series are modern built cargo carriers that can cater to all your industrial and commercial needs, plus its stylish design and modern features ensure that you and your passengers are still comfortable in the midst of your hauling. 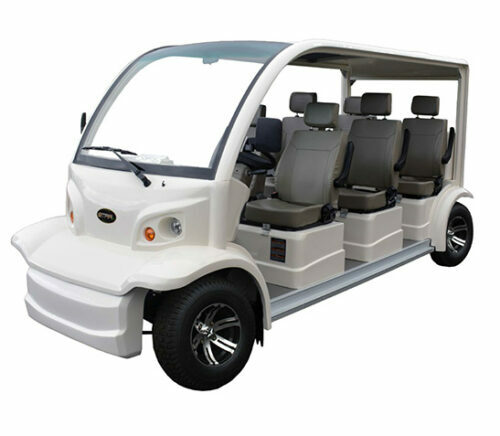 The H Series comes in five models: the H Series Classic 36-2H and H Series 48-2H that both seat two passengers with 300lbs cargo load capacity, the H series 48-4H that seats four passengers with 300lbs cargo load capacity, the H Series Classic 48-6H that seats six passengers with 300lbs cargo load capacity, and the H Series Classic 48-4HCX that seats four passengers with 800lbs cargo load capacity. On the other hand, the C Series comes two models: the C Series AC48-2-AC-UB-L-D that seats two passengers with 1,100lbs cargo load capacity and 2,000lbs towing capacity, and the C-Series AC48-2-AC-UB-S-D that seats two passengers with 550lbs cargo load capacity and 2,000lbs towing capacity. Another option for your cargo hauling needs is the AK Series – a line of sturdy utility trucks that also comes with top-of-the-line technology and even a complete entertainment system. 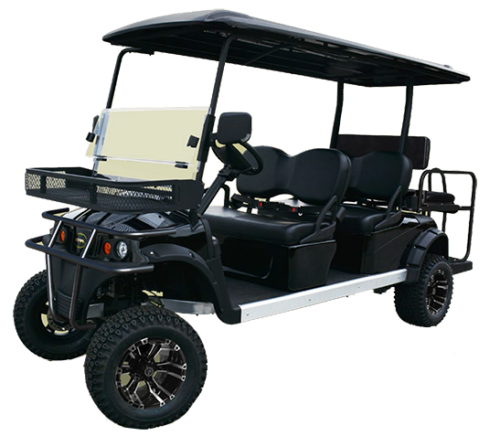 The AK series comes in 20 models: the AK48-2-STD-BC and AK48-2-STD-BC-D that seats two passengers with 990lbs cargo load capacity; the AK48-2-LONG-BC, AK48-2-LONG-BC-D, AK48-2-LONG-2TB, AK48-2-LONG-2TB-D, AK48-2-LONG-SB, AK48-2-LONG-SB-D, AK48-2-LONG-EB, AK48-2-LONG-EB-D, AK48-2-LONG-UB, AK48-2-LONG-UB-D, AK48-4-UB, and AK48-4-UB-D that seats two passengers with 800lbs cargo load capacity; and the AK48-2-STD-2TB, AK48-2-STD-2TB-D, AK48-2-STD-SB, AK48-2-STD-SB-D, AK48-2-STD-UB, and AK48-2-STD-UB-D that seats two passengers with 660lbs cargo load capacity. 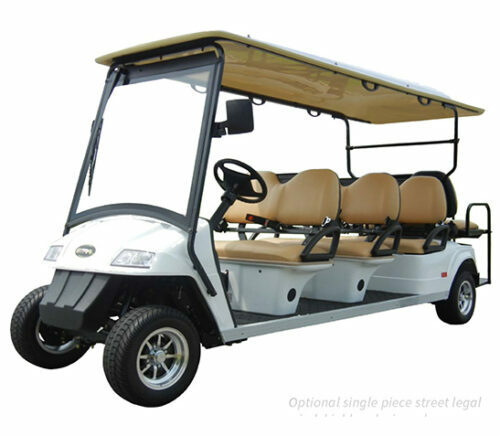 Get your own Star EV residential golf car today from us here at Golf Cars Unlimited. For any inquiries and concerns, drop us a line and we would be more than happy to assist you.